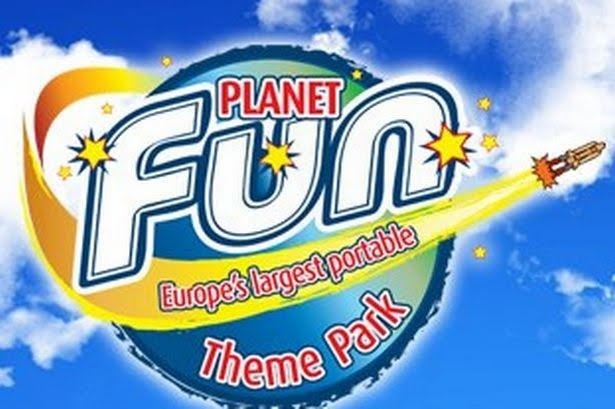 Europe’s Largest Portable Theme Park, Planet Fun is back in Belfast! Planet Fun is celebrating its 21st Anniversary and returned to S13 on The Boucher Road Belfast on Friday 7th September and is in town until Sunday, 23rd September. Planet Fun offers a fun-filled day out for all ages. 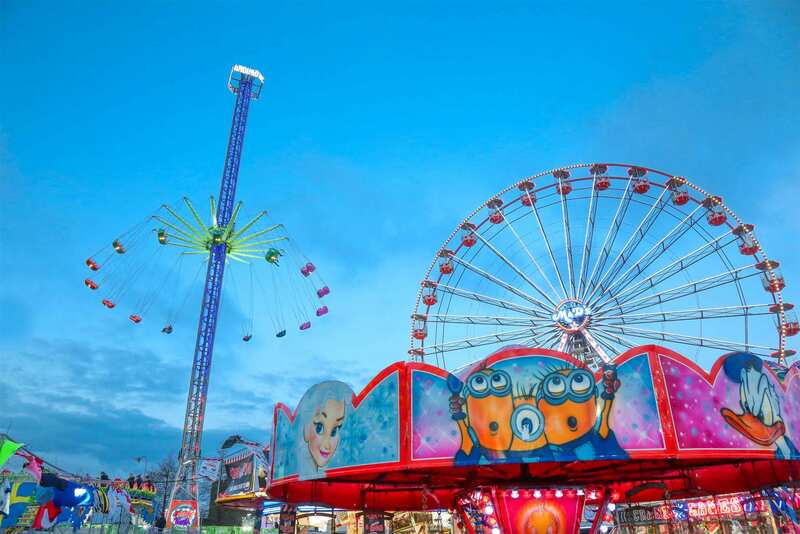 With thrill and spills for kids and big kids, you'll experience epic entertainment on their Giant Wheel, Star Flyer, Wacky Worm Roller Coaster, Bungee Trampolines, kids rides and much more. If you book online 24 hours before you plan to go, you’ll be able to get the same prices as 21 years ago! Check out www.planetfun.co.uk for discounted rates. For the chance to win a family pass, listen to The Home Run with Ryan A all this week on Q Radio from 4-7pm. Good luck!